What’s the difference between a PA system and a Background Music system? At BMAsia we often encounter problems when trying to implement background music systems at hotels. Many times, this is due to a confusion between a PA system and a Background Music system. Although both deliver sound, there are some limitations. Sometimes overcoming these limitations can be costly. The two are not the same thing and designs do not always satisfy the requirements for both. PA system means Public Announcement and is the emergency system which alerts everyone in the building of an emergency and where to go for safety. A PA system’s priority is to ensure emergency announcements are delivered to all parts of the hotel and is often set up to efficiently deliver the announcement. This can mean the PA system does not separate each audio channel by area. PA system designs are based on a “one to all” principle of audio delivery i.e. one audio source to all parts of the hotel. A background music system delivers music to each area with its own separate and individual music tailored specifically for that area. Music specifically designed for the lobby or music specifically designed for a restaurant etc. Background music requires a “many” principle of audio delivery i.e. many audio sources to different parts of the hotel. Some PA designs will combine the audio of the Lobby, Gym, Spa etc. into 1 single audio channel, resulting in the same music playing in the Lobby, Gym, Spa etc. Separating the audio can be expensive, difficult or impossible depending on different variables unique to the hotel. Often the requirements of a back ground music system are not addressed until the PA or audio system is already installed. Many PA system planners are not given instructions on back ground music plans so, quite often, the system will be designed without consideration to background music being distributed to multiple areas. Some PA systems have been designed to achieve both and can handle both the music and emergency public announcements: running music during normal operations and then over riding the music when the emergency announcement needs to go out. To avoid background music and PA system problems tell your audio contractor you will need a system that can handle multiple audio inputs and deliver them to separate zones on the same PA system. Each zone or area should correspond to an area /outlet that requires its own separate music. 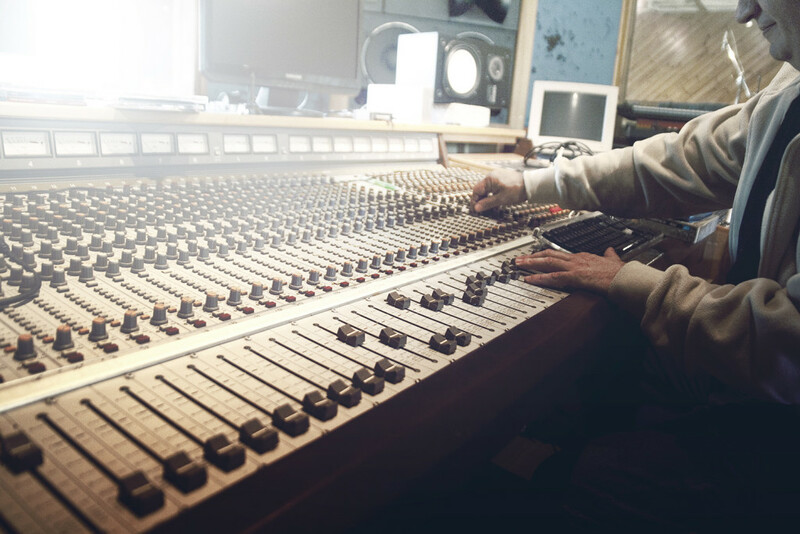 Have your audio contractor speak to BMAsia as early as possible in the process. In some case you may have use a separate system for music. *If you need further information or if you need help with your background music system, please contact us at any time.